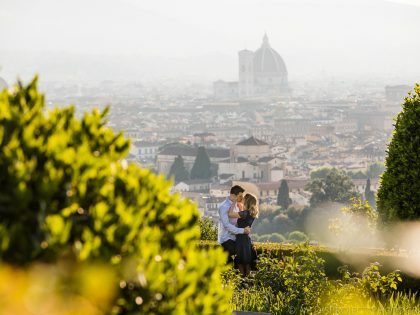 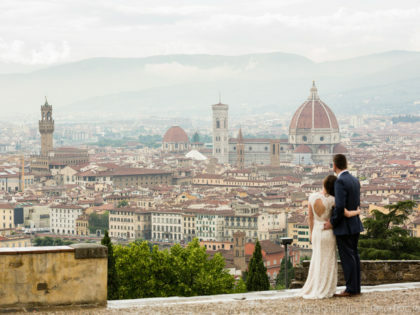 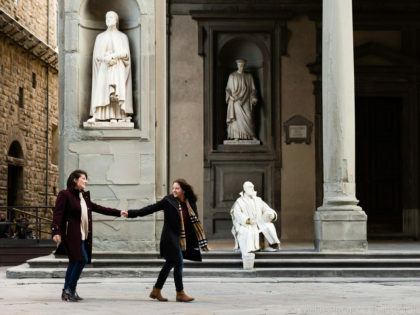 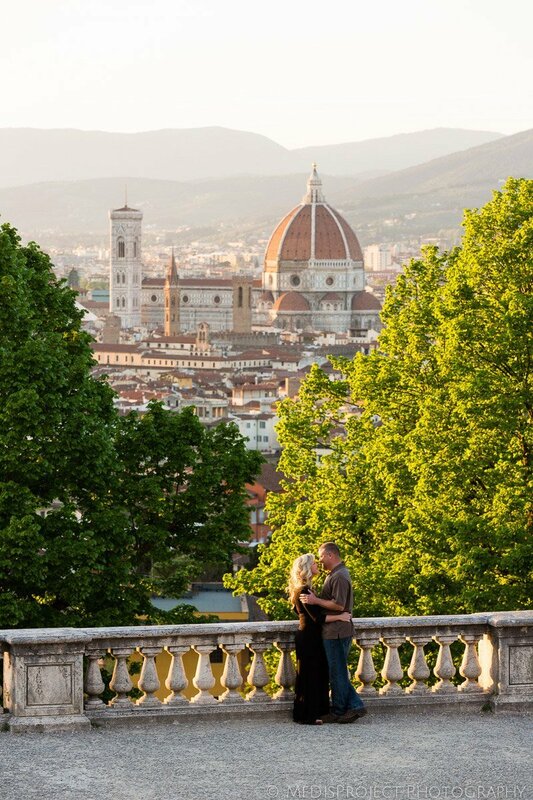 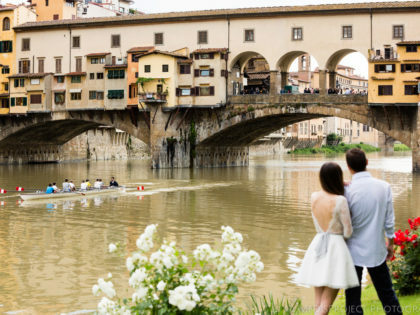 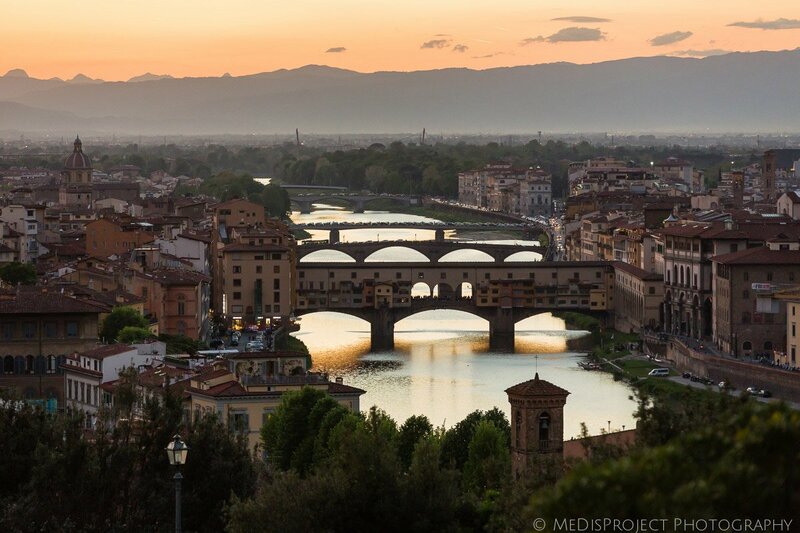 Springtime is the perfect time to spend a vacation in Florence. 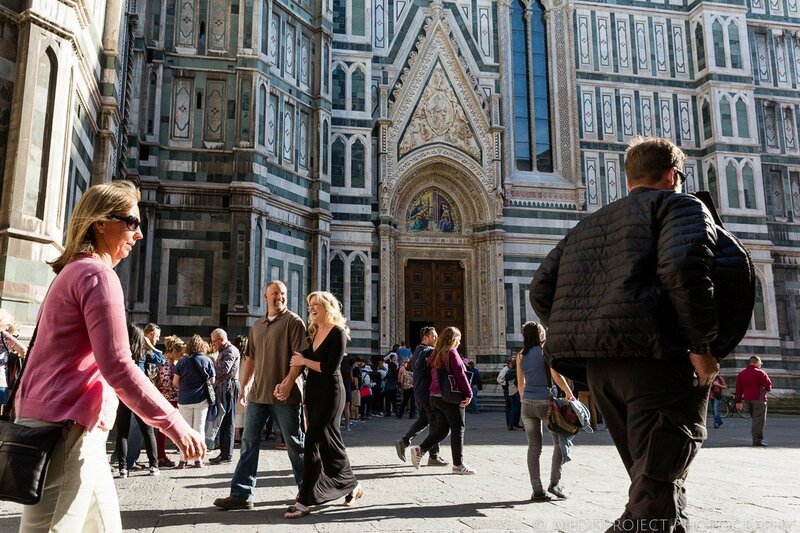 The weather is not so warm and the city is not as crowded as it would be during summer. 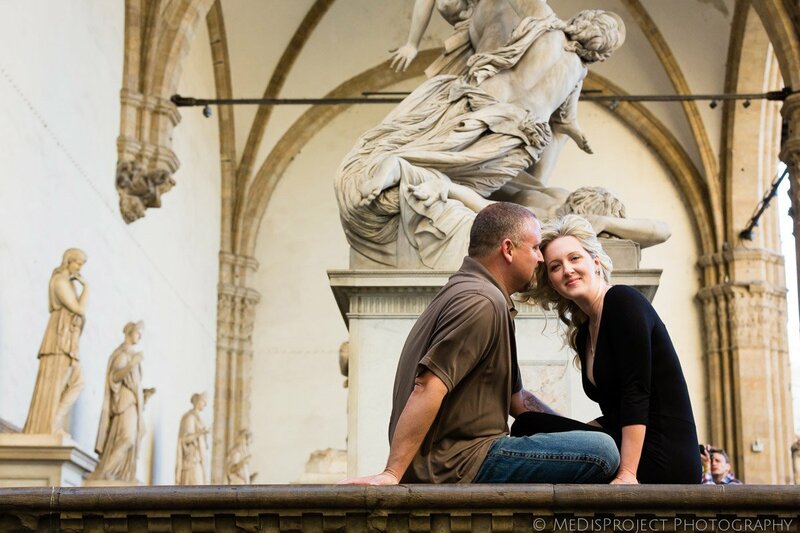 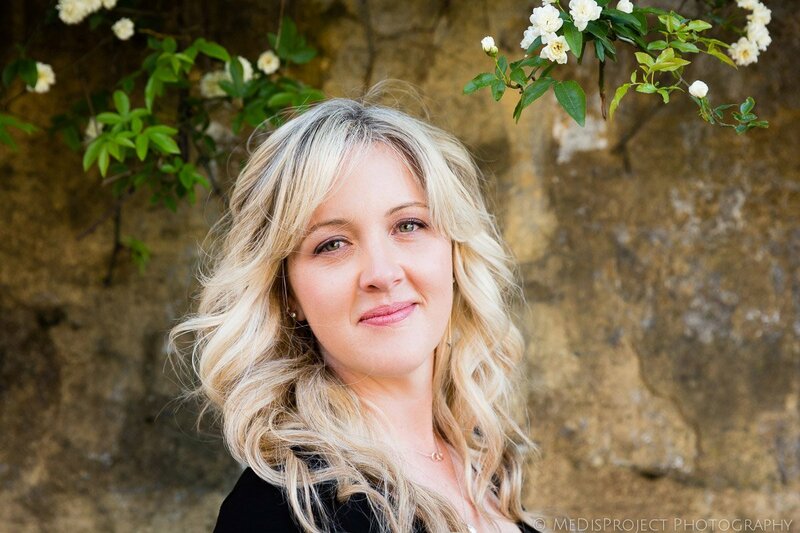 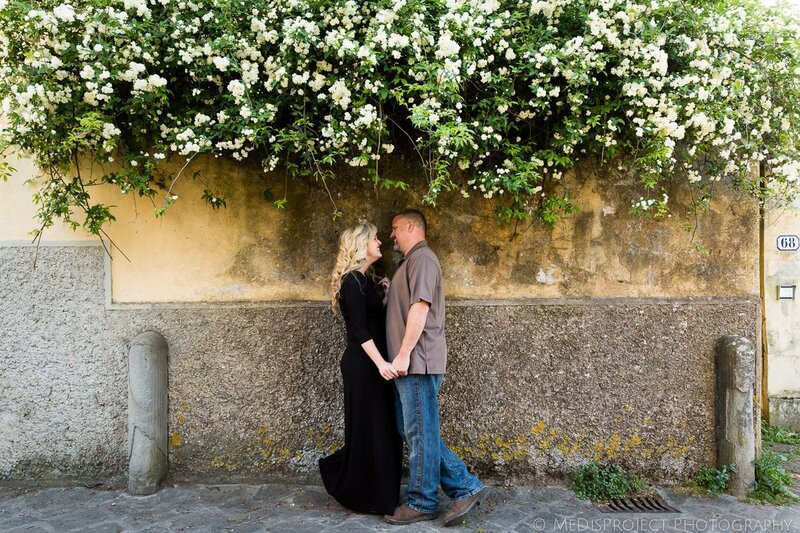 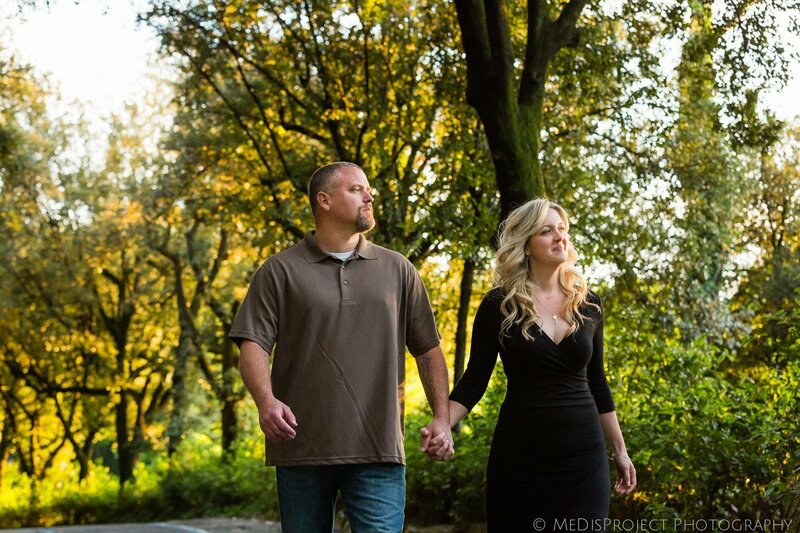 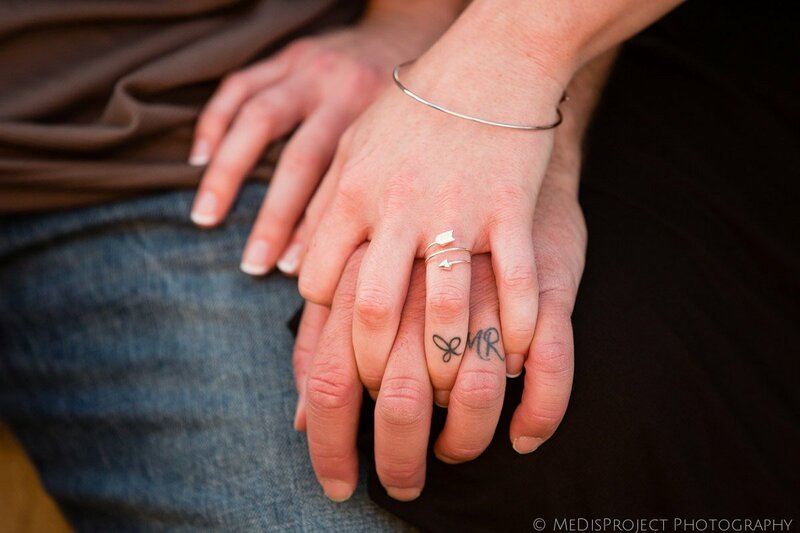 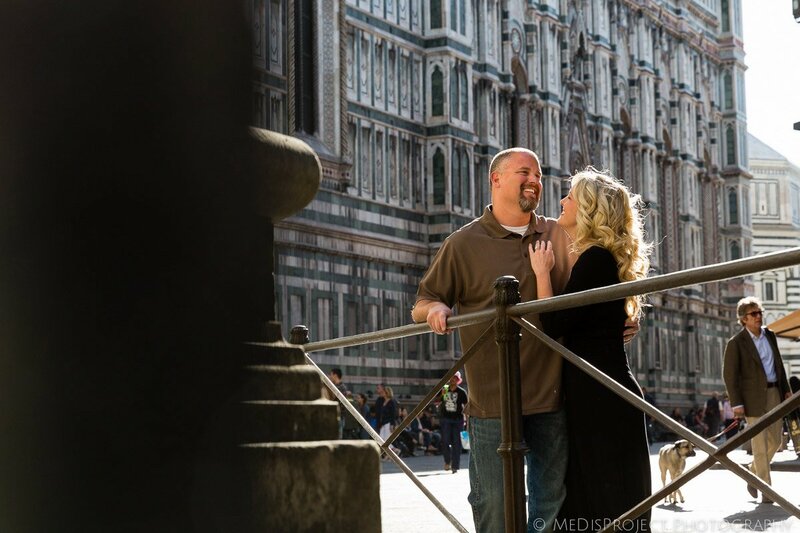 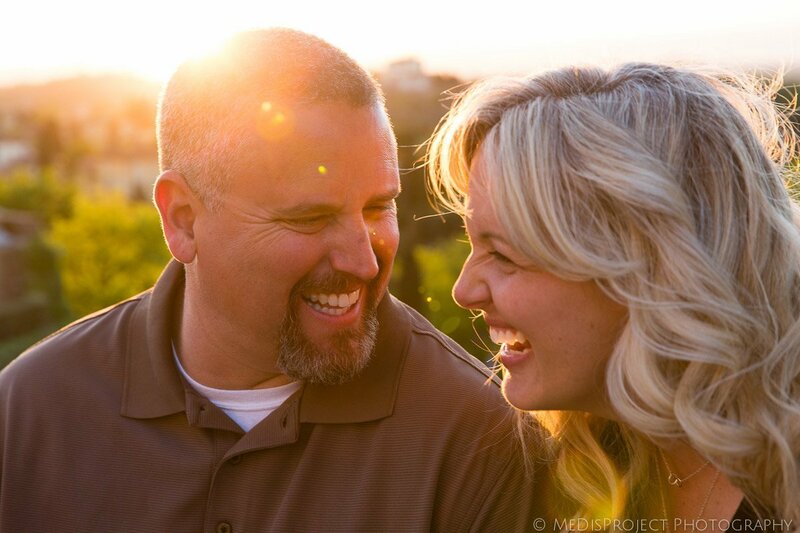 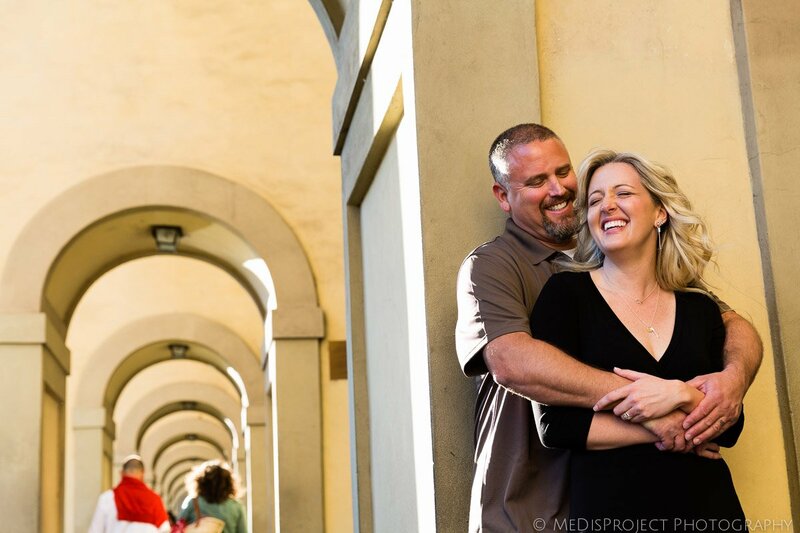 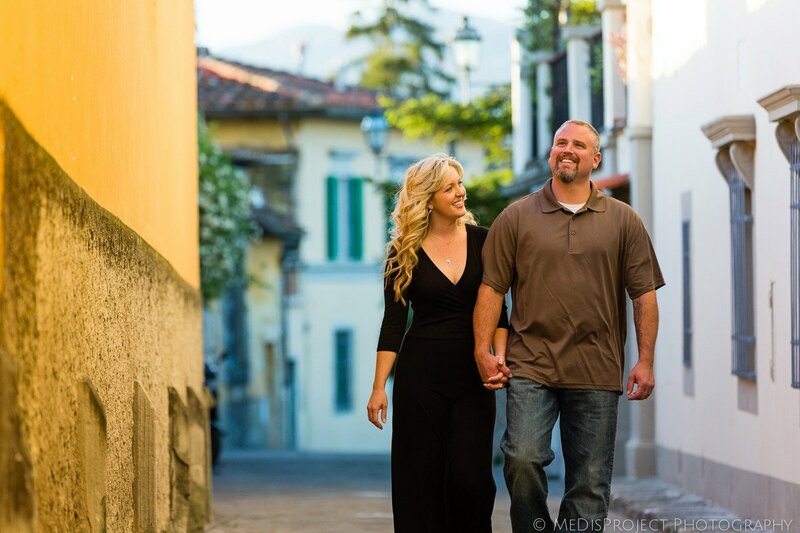 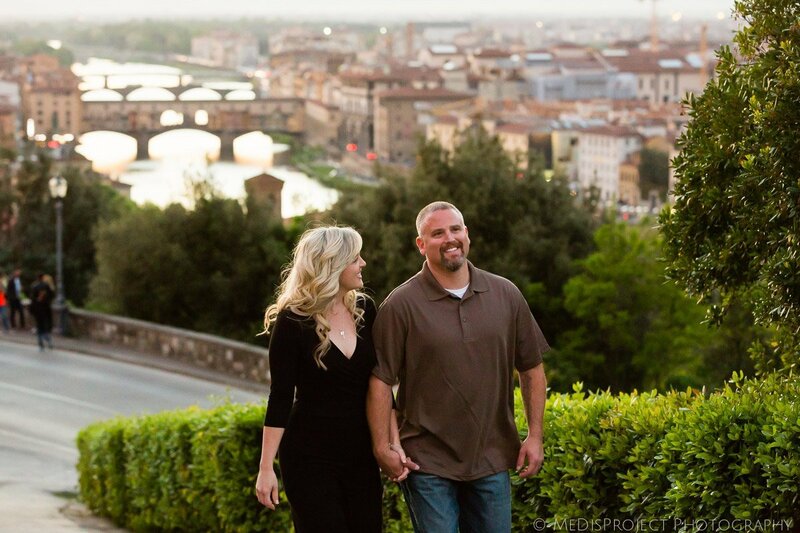 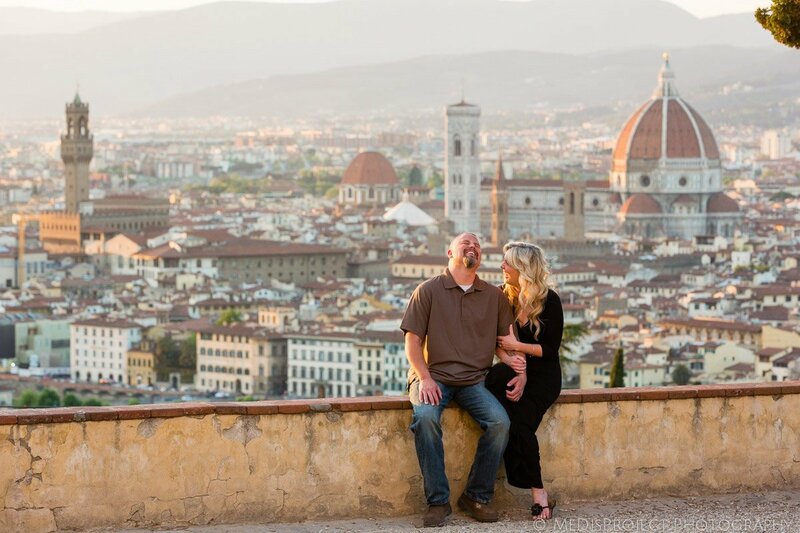 Meagan lived here some years ago, and this time she brought her husband Jim in Tuscany for a romantic trip. 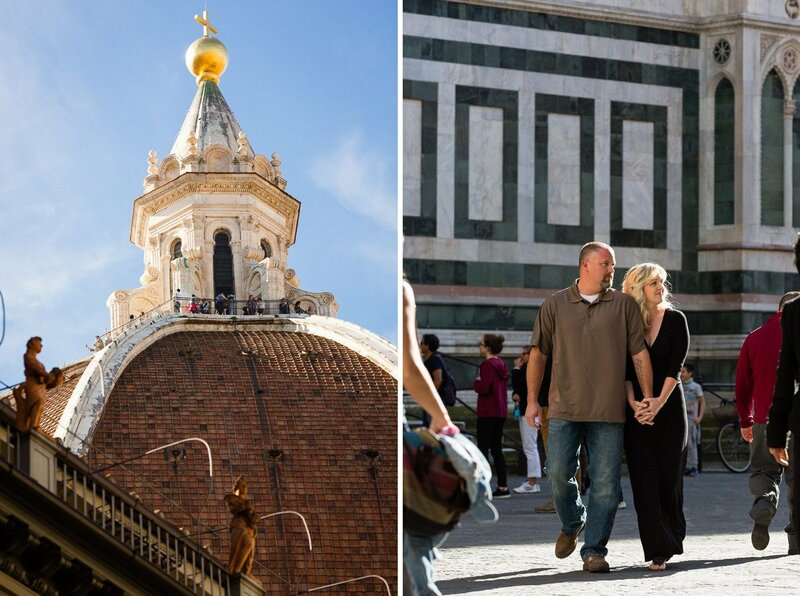 We walked all around the center and then up to San Miniato Church, chatting and laughing a lot, a lovely way to spend the afternoon with a couple of new friends.